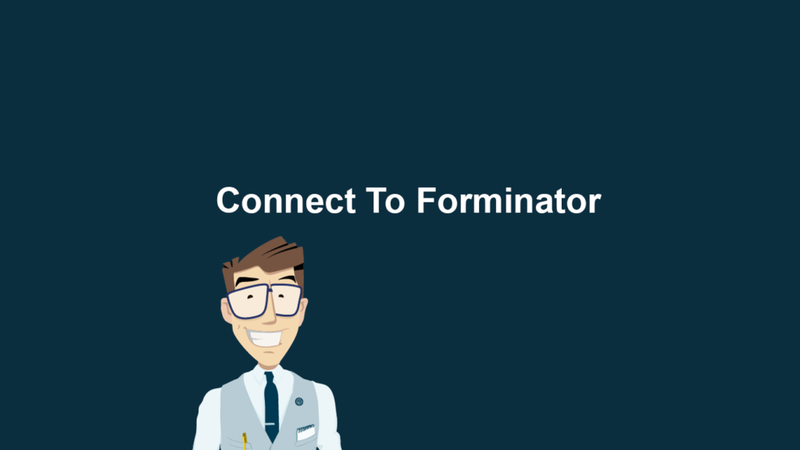 Create Contacts and Start Automation With Forminator! 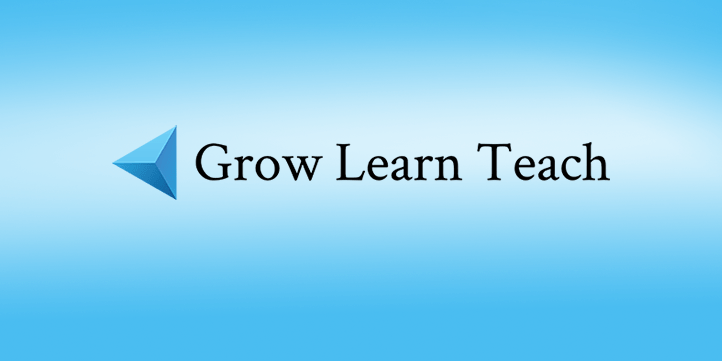 Do you use Forminator to collect leads and start your sales process? Use this connector to transform Forminator from just a pretty form builder into a vital tool in your Groundhogg tool kit. Forminator the newest major form builder on the block featuring a robust and user friendly interface for capturing leads, creating posts and more. Now you can use Groundhogg with Forminator to create powerful followup sequences to nurture potential clients and close more sales. Why should you use Forminator? It’s totally free. At the time of writing this there is no difference between the free and pro versions. 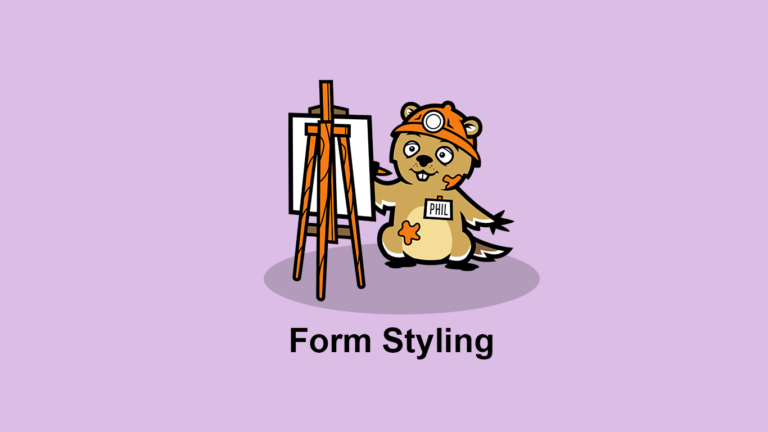 More than just forms, you can create polls and quizzes too. Connects to other services through Zapier. 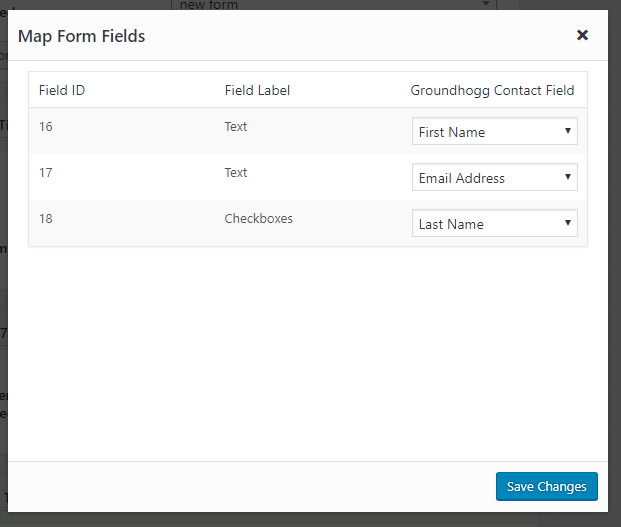 Why should you use Forminator with Groundhogg? Use the Forminator Forms benchmark in the funnel builder to start funnels when you collect leads and quotes. Easily integrate WPEP’s powerful LMS system with Groundhogg’s email marketing and create an unrivaled customer experience that will keep customers coming back. No more custom CSS! 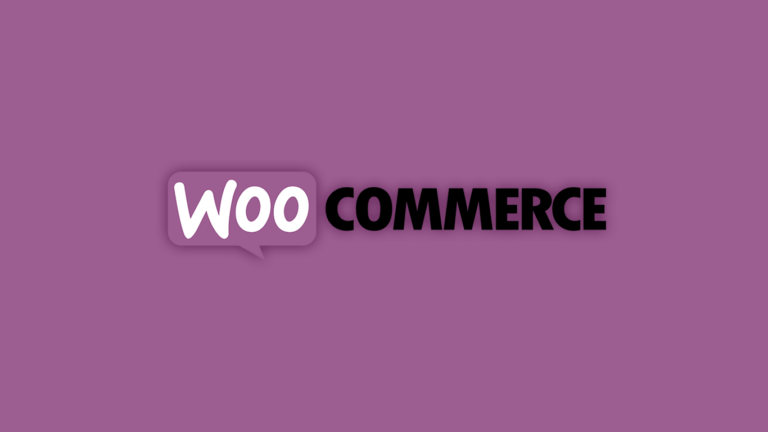 Simply install this extension and have the power of simple editing at your finger tips.